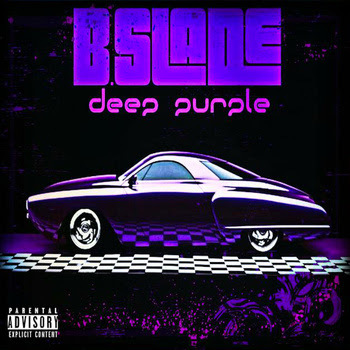 @BSLADE - DEEP PURPLE album cover. Courtesy Civic Taylor & Suxxess™ Records. 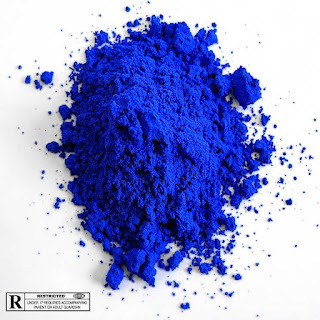 CLICK THE PIC ABOVE TO PURCHASE!